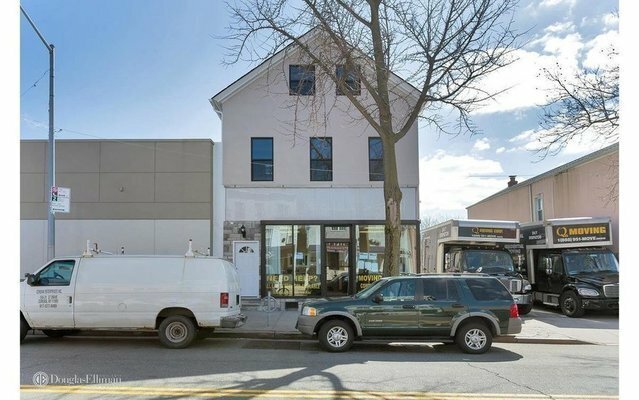 Prime Investment Opportunity- MIXED USE BLDG -In Whitestone. Property Consists Of Store and 3 Residential Apts. ENTIRE BLDG JUST RENOVATED. Located in Whitestone's Commercial District. Lrge Driveway. Projected Gross Rents $128,400.00/Yr. Actual Expenses $16,782.43/Yr. Projected NOI $111,617.57/Yr. All Residential Units To Be Provided Vacant At Closing. Store pays own exp. All inquiries must be made to listing broker. Do not disturb commercial tenant. Easy to operate with low annual expenses.